Spent some of the February rainy weekend woking in the CQ WPX RTTY Contest. Set up N1MM to use dual decoders this help qet quciker decodes and faster exchanges. Can't say that I put 100% effort into the contest but I had fun and got some other things done around the shack. Hope the score helps the NCCC rankings. 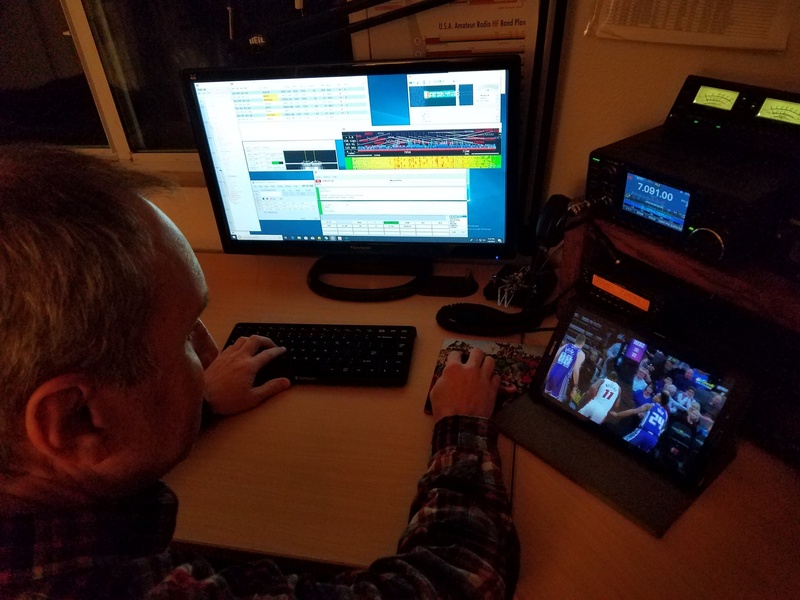 I was watching the Sacramento Kings pull out a win over the Rockets and working 40m RTTY as same time. 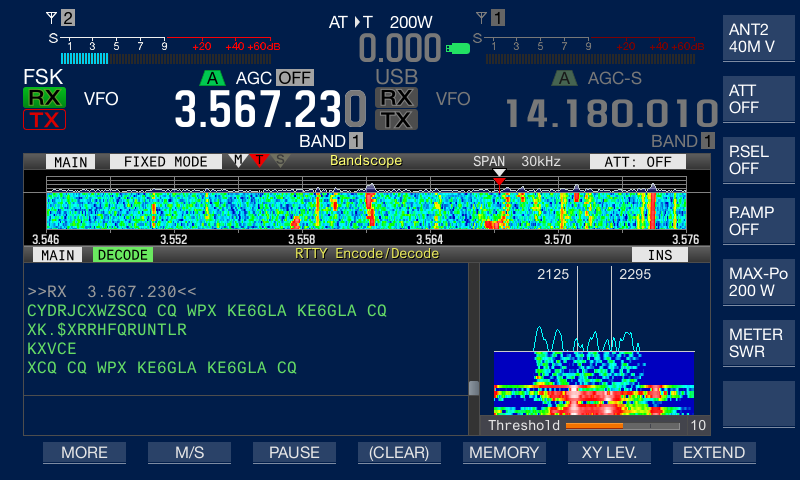 Screen capture from my friend Dave, K6TQ during 80m RTTY exchange.